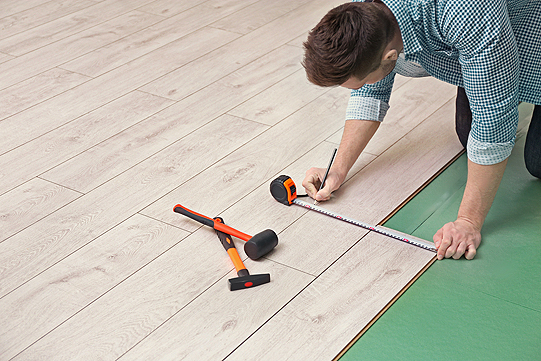 Hardwood flooring sometimes requires patching to fill in holes, deep scratches and gouges. For that, you need to rely on the foremost expert in the hardwood flooring industry: Bob Kelch Floors. We have been in this business for more than 100 years, well-known for bringing expertise to your flooring through expert hardwood floor patching in Peoria IL and surrounding areas. Sometimes, during a renovation, you must move cabinets and appliances. This can leave gaps and holes. Other times, deep gouges and pitting can occur from regular wear and tear. 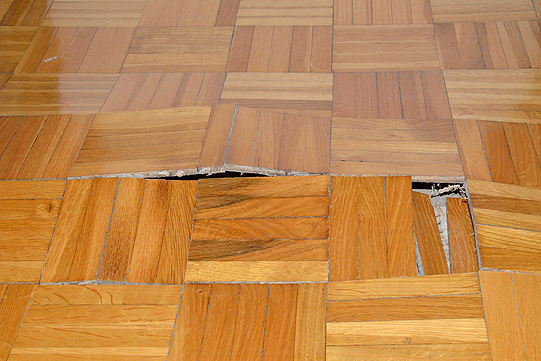 In those cases, pieces of your flooring must be replaced or patched. We can help. Let us help you protect your long-term investment. Here at Bob Kelch Floors, we can come out to your home, inspect the problem and recommend a course of action. The technique and products we use will depend on your unique needs. Rely on a company with more than 100 years of experience. Rely on Bob Kelch Floors for your hardwood floor patching in Peoria IL and surrounding communities. To receive a free estimate on hardwood floor patching in Peoria IL and surrounding areas, call Bob Kelch Floors at 309-673-8383. Our team can go over our patching process in more detail with you.